Indie rock outfit Hungry Ghosts return with a full length album Hold Dear Forever which will be released on 19th December 2015, perfect way to receive pre-Christmas jitters before the actual festivities begin to flood our lives. 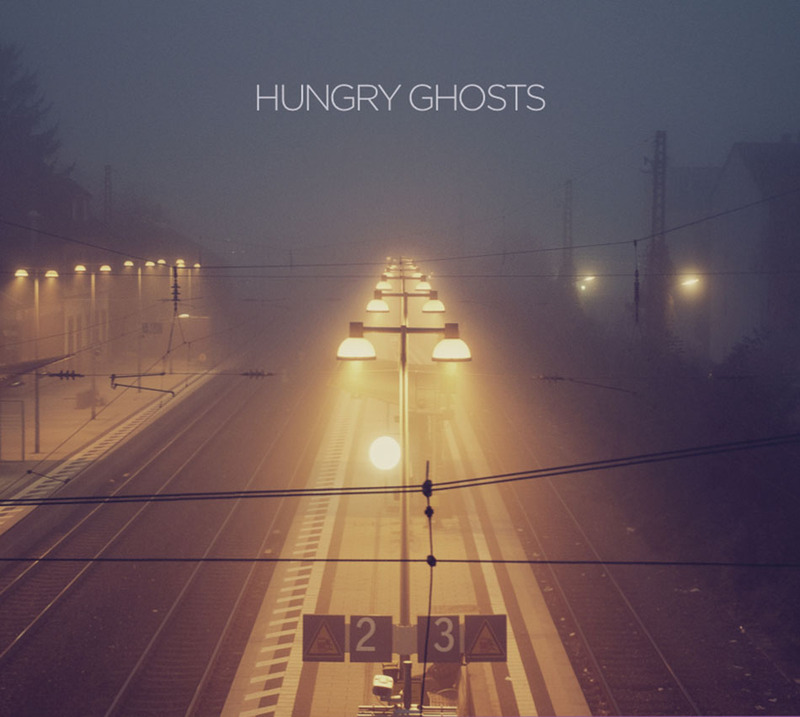 If you’re well versed in the Hong Kong underground indie music scene, you’ll already know Hungry Ghosts is among the most celebrated and popular indie bands around here, having already established their name with their first two EPs appropriately titled EP 1 and 2. Bringing along an indie pop sound enriched with spacey, reverb/delay guitar leads and a tight knit rhythm section featuring solid drum and bass lines, Hungry Ghosts have delivered to us nothing short of what’s to say, a standard indie pop album – quite different from their previous EPs, which were more experimental in terms of production and instrumentation. In projects such as EP 1, Hungry Ghosts wove together this symphony of guitar and bass sounds that piece together magnificently, almost like a duet – most evidently seen in tracks like Chinese Families and The Noise, which also has some oriental flavors likely influenced from their surroundings. The instruments in this EP were loud – quite reminiscent of early 2000s alternative garage rock. And you could still see this style reflected in one of the tracks in their latest album, “E is for Emo” with their loud distorted guitars and screeching vocals. But it is quite obvious that with the subsequent release of EP 2 and now Hold Dear Forever, the band is toning down the experimentation, and trying to make their sound more in a sense, ‘streamlined’ and put together – which isn’t necessarily bad, but it lacks the creativity and emotion when contrasted with their first release. The ambience and atmospheric quality they’re trying to go for with the reverb and delay in the guitars doesn’t seem to live up to the ‘post-rock appeal’, because it lacks the build up and apparent dynamism for it to be sorted into that category. Bass and drums are in a sense, very structured but not very much in the spotlight – aside from tracks like “Lost at Sea” and “White Bee”, when you could hear all the instruments working together in harmony, which are also my two favorite tracks on this album – all just my opinion anyway. Upon first listen, they do sound a bit like a mainstream The World Is A Beautiful Place And I Am No Longer Afraid To Die (it really is their band name), and a touch of Title Fight, but in a sense more tailored towards audiences leaning towards emo punk/rock instead of your Mogwai’s and Sigur Róses’. Overall, this is a great album to listen to when walking around in the city, and the band really does embody the spirit of Hong Kong into their music. The album will be available in all the usual places AFTER release, if you want a teaser before 19th December, check out Hungry Ghosts soundcloud page.